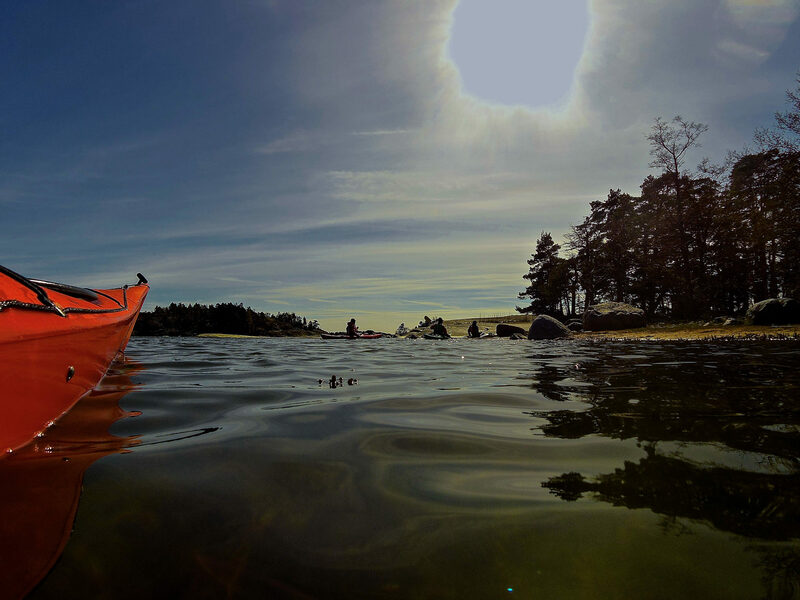 If you are looking for an easy touring kayak that is suitable even for beginners, then the Tsunami is for you. It has enough storage space for weekend trips. Tsunami 145 is designed for L-XXL sized paddlers. The kayak can be used on rivers and on the sea. Equipped with: adjustable footbraces, bulkheads, front hatch, rear hatch and a day hatch.